This is a guest post by Gordon Smith. With many years of industry experience, Gordon enjoys travelling to wine regions and teaching Wine 101 at DEP’s. Bottle Book Report is a monthly wine feature presented by one of our wine staff members. The nose has a toasty, biscuity quality that carries through moderately on the palate. This Champagne tastes dry at first swig, but the sweetness in it (the dosage was 9 grams of sugar per liter) lingers, and left me with the overall impression that the wine is a little on the sweet side of the brut style, although not as sweet as an extra-dry Champagne. There are lots of bubbles, and they are pin-prick size, both signs of quality. Here’s another: I poured a glass and left it on the counter to see how long the bubbles would last. More than a half-hour later, this Champagne was still releasing bubbles. As I considered several consecutive mouthfuls of the wine, my appreciation of the bubbles grew. The combination of toasty and sweet flavors were balanced not only by acidity but by the bubbles, which provided a kind of sharp counterpoint to the other tastes. This is probably true of many Champagnes, but it really stood out to me in this wine, perhaps because of the amount of bubbles it has. 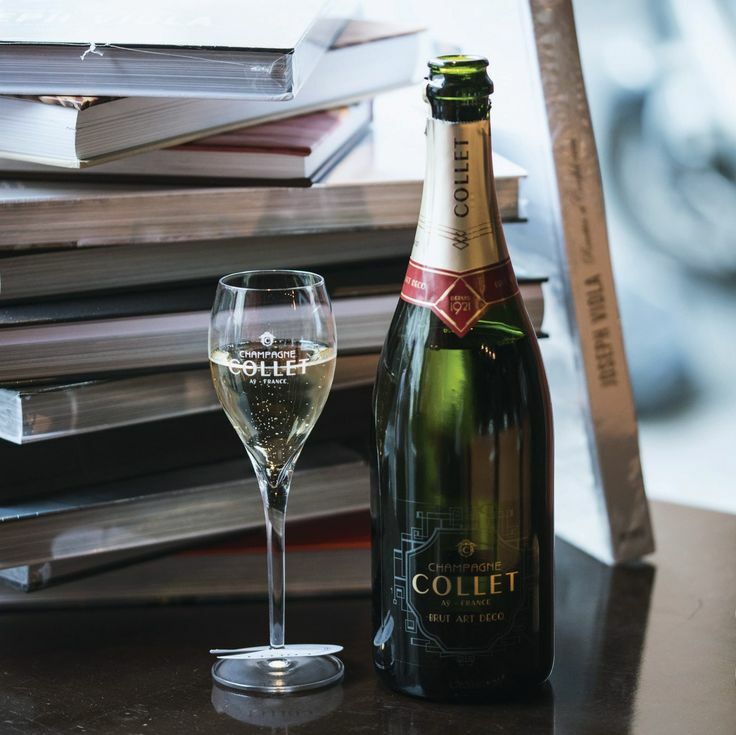 It was aged for four years on the lees, and that may account for so many bubbles, since the longer a sparkling wine is under pressure, the more oxygen it will absorb. As for selling points, a couple come to mind. For about $32, this Champagne is roughly $10 cheaper than most good-quality “starter” French Champagnes. And it was aged for four years, which is nearly three years longer than the minimum requirement for nonvintage Champagne. The longer aging gives it more toastiness and, again, more of those fascinating bubbles. For customers who don’t want a bone-dry style, this one’s an excellent option.